Dark purple and swollen veins in the legs often upset women and make them feel uncomfortable, when wearing dresses and skirts. Statistics say that on the average one in each four American adults suffer from varicose veins. Sometimes it's not only a cosmetic problem. Varicose veins are frequently accompanied by aching, sense of heaviness, itching and burning. In advanced cases they get complicated by bleeding and ulceration of the skin. Your veins are the vessels which carry blood from the extremities and internal organs to the heart. They contain valves, which allow blood to run only in one direction. Varicose veins occur, when the walls of these vessels become expanded. Other cause is a weakness of the valves that leads to the back leakage of the bloodstream. Consequently blood accumulates in the leg veins, worsening their stretching. Actually it was found that women are more likely to experience varicose veins. It's mainly about female hormones. Estrogen and progesterone may relax vein walls, increasing risks of this disorder. As you age, your hazards of this such an unattractive disease rise significantly. Having close relatives with varicose veins also means that your risks of the same problem are high enough. #1. 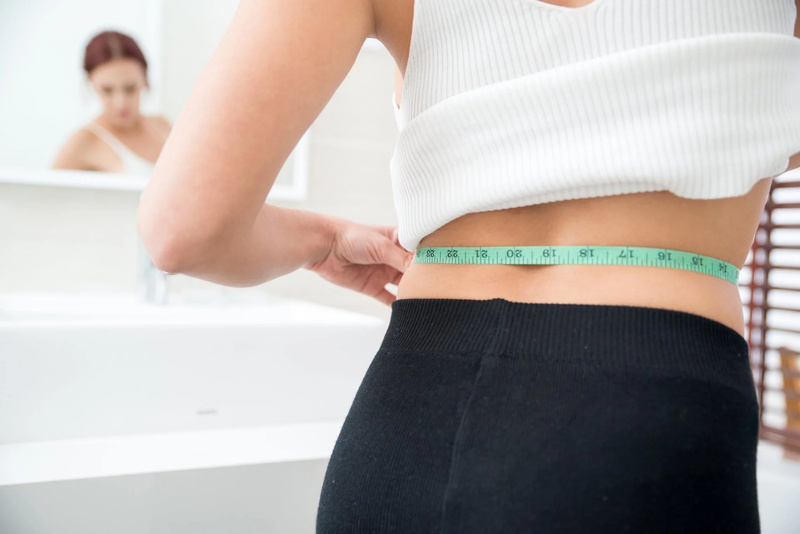 Excessive weight – nowadays obesity has become an epidemic in the US. Just imagine that one-third of American adults have body mass index of 30 and more. Remember that the more weight presses on your legs, the higher risks of varicose veins development. #2. Pregnancy – hormonal fluctuations, which occur during pregnancy, together with increased amount of the blood and enlarged uterine, commonly result in the dilatation of the leg veins. #3. Your job – does your job require standing for a long time? If yes, we want to warn you that your occupation may be a culprit of your dark and swollen leg veins. #4. Sedentary lifestyle – it seems that sitting can't bring harm to your health. Sorry, that's not true. Following sedentary lifestyle may lead to poor blood circulation and enlargement of the veins in the lower extremities. #5. Hormonal pills – recent studies show that long-term consumption of birth control medications and hormone replacement therapy elevates the hazards of varicose veins due to high content of female reproductive hormones. These chemicals relax the walls of your veins, you know. #6. Crossing the legs – pay attention on the position, when you sit. 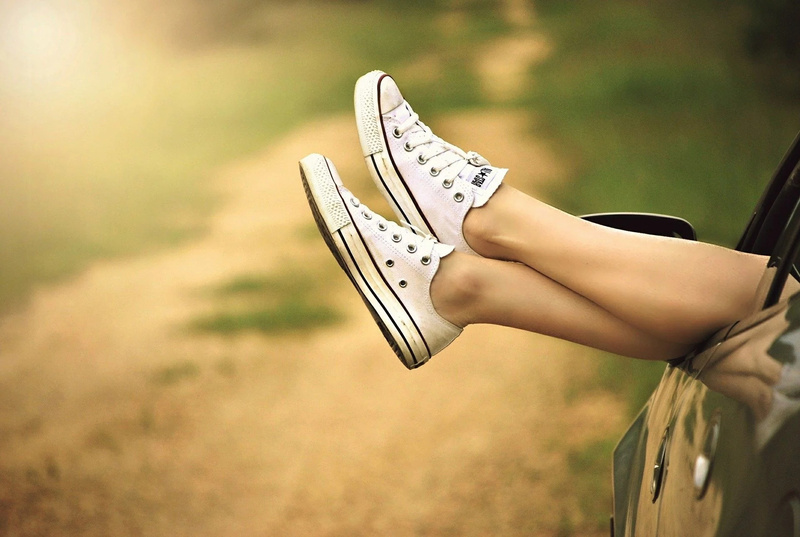 Crossing your legs impairs your blood circulation and increases risks of the varicose veins. #7. Lack of physical activity – regular exercises strengthens muscles and improves blood flow in the limbs. We recommend you choosing a type of physical activity, you’re fond of, and perform it at least three times per week.